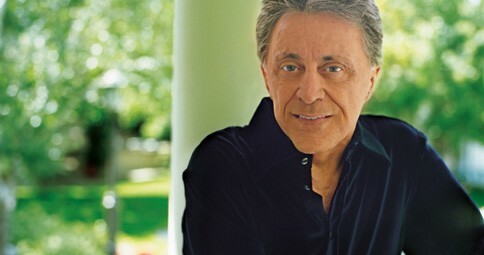 Frankie Valli (born May 3, 1934) is an American musician, most famous as frontman of The Four Seasons. He is well-known for his unusually powerful falsetto singing voice. 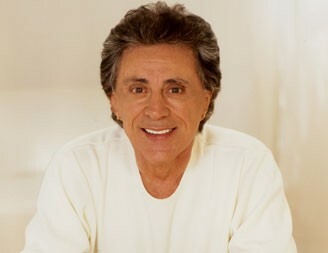 Valli, Tommy DeVito, Nick Massi, and Bob Gaudio (the original members of The Four Seasons), were inducted into the Rock and Roll Hall of Fame in 1990 and the Vocal Group Hall of Fame in 1999.